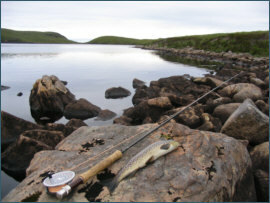 Aultbea, on the shores of Loch Ewe, just north of Poolewe, lies within easy reach of numerous wild trout lochs. 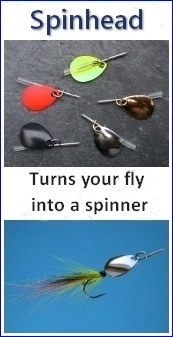 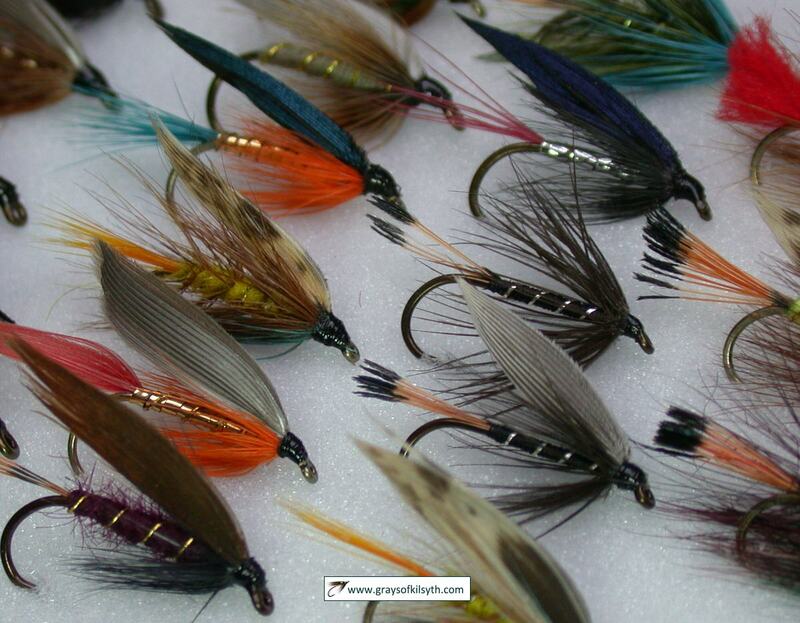 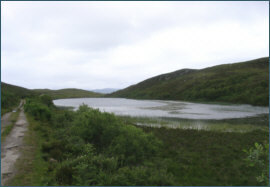 Those willing to stretch their legs will be well rewarded with fine trout fishing on lochs which rarely see another fisherman. 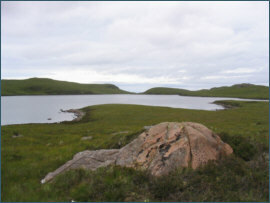 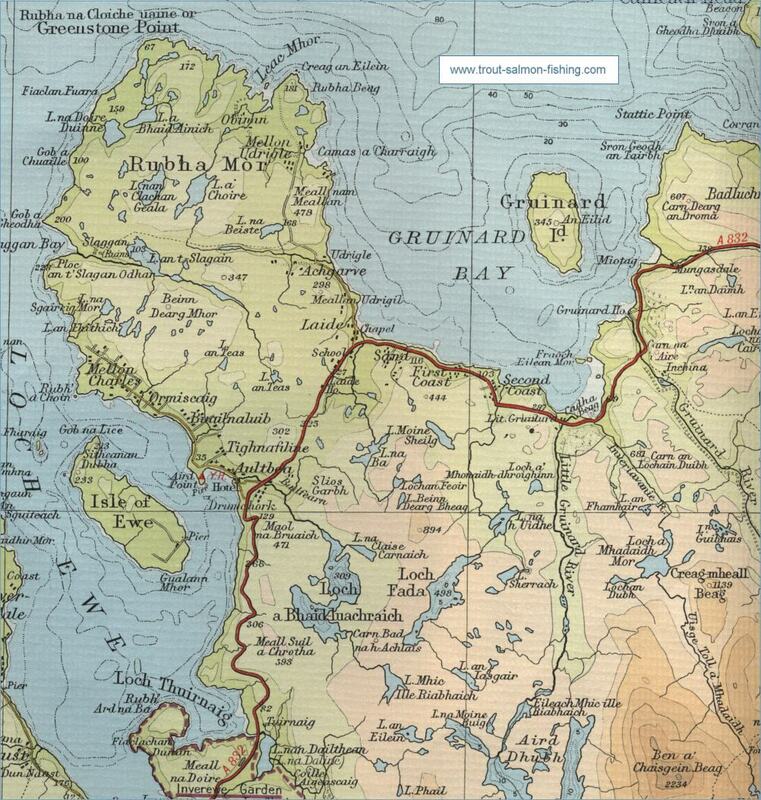 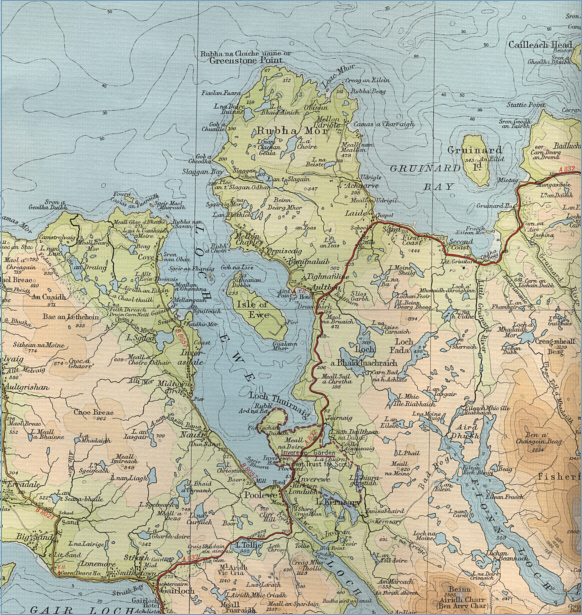 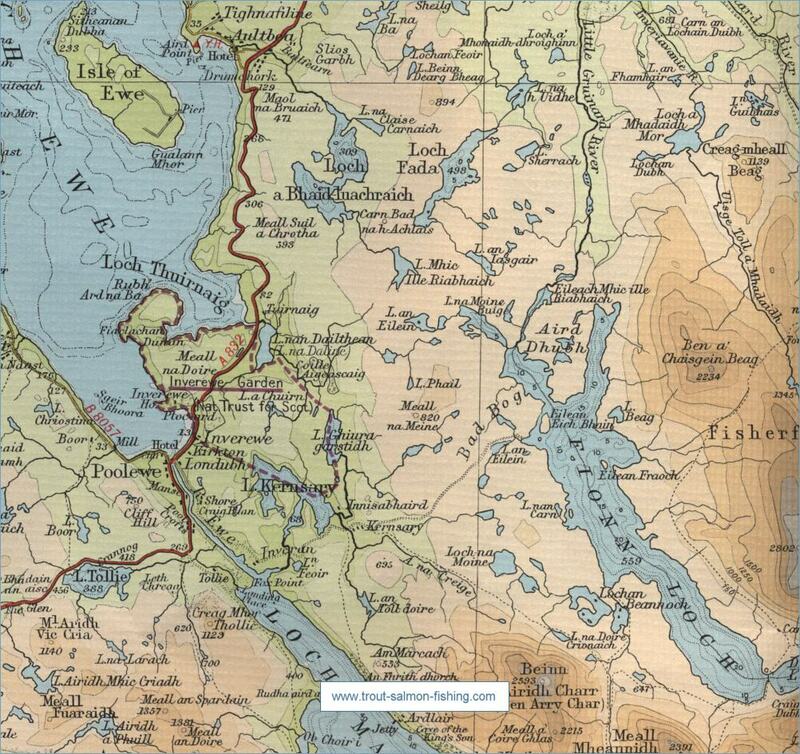 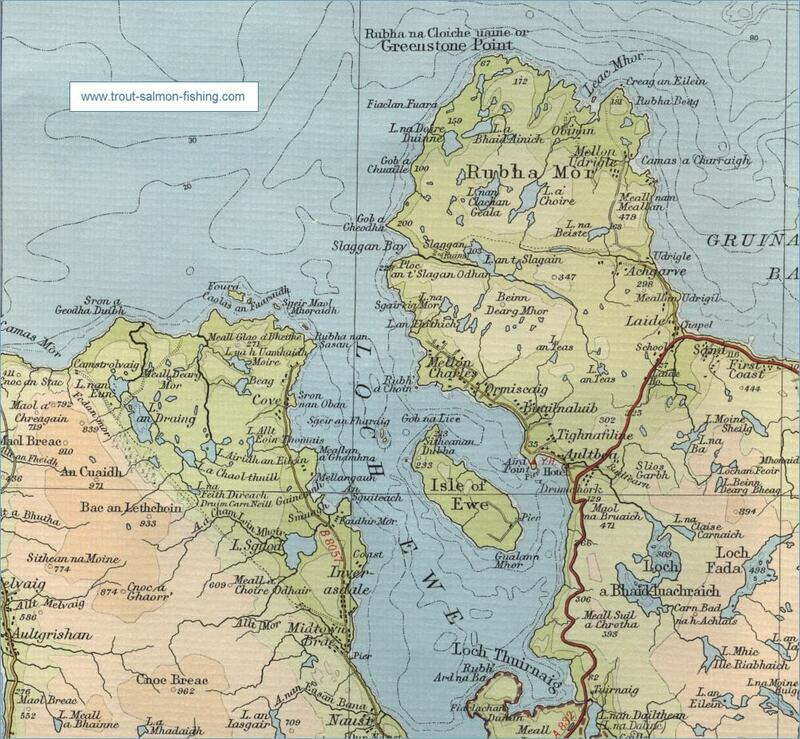 To the north lie the lochs of the Rubha Mor peninsula, with many more trout filled lochs, such as Fada and Fionn, to the south east. 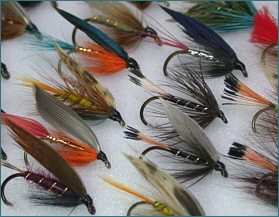 A lovely part of the west highlands with enough trout fishing to keep even the keenest of anglers fully occupied for many seasons. 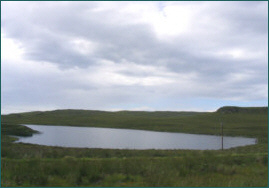 There are more than twenty hill lochs on the Altbea Estates. 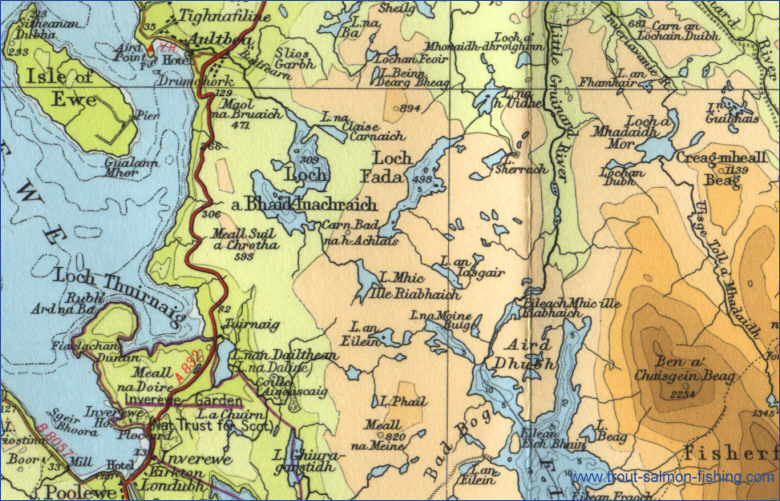 Permits, which are accompanied by a map of the lochs, are available at a cost of £2.50 per day or £12 per week from Laide Post Office.